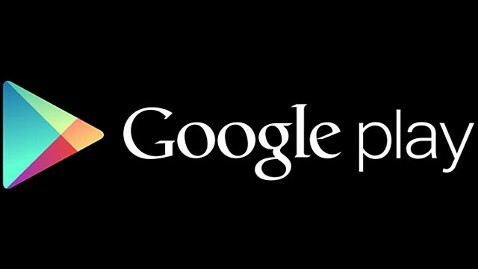 Android apps that perpetually promote via the system notices bar and others that allow what Google deems a “poor user experience” through intrusive or deceptive marketing will be censored from the Play store, the company declared this week in an email to developers. A Fresh section was added to the policy, clearing up the rules for in-app advertising and explicitly telling “developer terms apply to the entire user experience of your application/extension.” This places the load on developers to assure that any advertising in their apps fits the same content and functionality rules that apply to the apps themselves. An additional part of the updated policy mandates that any modifications to the user’s device made outside of the app — such as adding browser bookmarks or altering system settings — must be made explicitly clear to the user, and propose an unambiguous opportunity to decline or reverse the changes. Any advertisements that ask users to click on them or offer personal information in order to acquire the app to work are at present banned, as well, as are those that interfere with ads not associated with the app. This is good new for Android users as the App market was getting very bad, with every top page app being riddled with adverts.